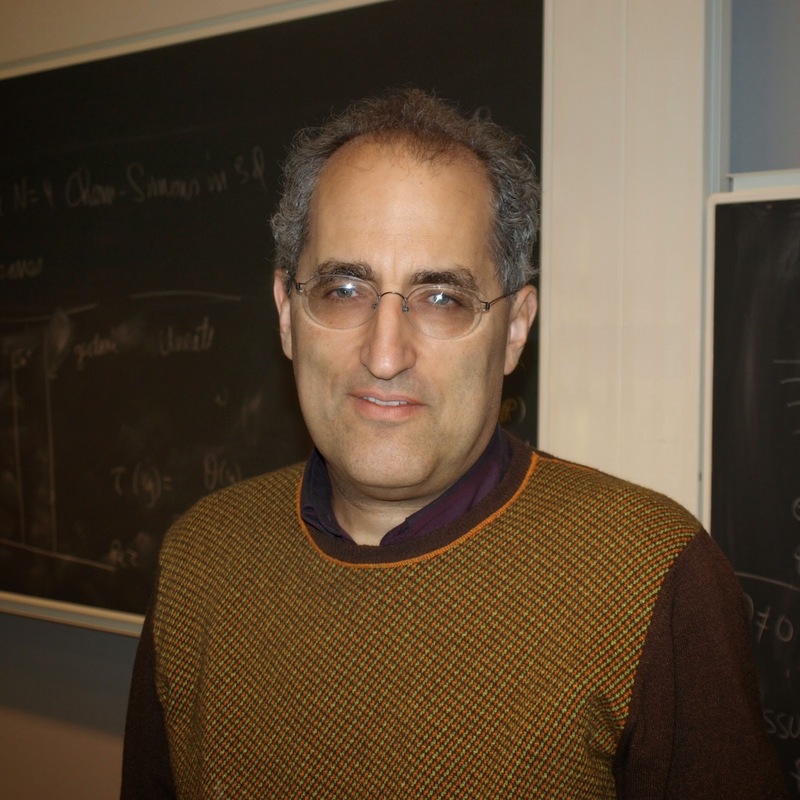 Science writer and journalist John Horgan who wrote the notorious and thought-provoking book "The End of Science" in the 90s has an interesting interview with theoretical physics giant Edward Witten. Witten, who won the Fields Medal back in the 80s, is widely regarded because of his huge status and influence as one of the main reasons a number of physicists switched to doing string theory in the 90s. Horgan: Do you agree with Sean Carroll that falsifiability is overrated as a criterion for distinguishing science from pseudo-science? Witten: Scientists aim to get as reliable and precise an understanding of nature as we can. The gold standard is a precise prediction that can be tested in a precise way in a laboratory experiment. Experiments that disprove theories are an important part of the scientific process. I have to give credit to Witten for pointing out the problems with falsifiability in the context of chemistry; in my experience there's not even too many chemists who talk about this rather central aspect of the science. The most prominent one who does is Roald Hoffmann who in his recent collection of essays (which I reviewed for Nature Chemistry) does analyze the issues with using falsifiability as a significant criterion in the philosophy of chemistry. Hoffmann also points to other well-known constructs from the philosophy of science, such as hypothesis testing, as being insufficient guides in understanding the methodology of chemistry. As both Hoffmann and Witten point out, most chemists when they are trying to make molecules are not really trying to falsify anything, except in the trivial and general sense of trying to "falsify" the basic principles of chemistry. But this fact also goes to the heart of chemistry as a science and art that is more akin to architecture and which really tries to build things rather than simply breaking them down. That is also the reason why, in my opinion, the whole reductionist paradigm has some clear limitations when applied to chemistry; most chemists are really trying to see how emergent molecular properties arise from putting atoms together in different arrangements. Breaking things down in the form of elemental or spectroscopic analysis is of course a reductionist activity that's an essential part of chemistry, but even that process really is in service to understanding how atoms can combine together to give rise to novel structure and function. It's good to have even physicists like Witten point this out. But it's also something that more chemists and chemistry popularizers should be aware of, especially when they describe their philosophy of doing science to the wider world. Explicating the unique philosophy of chemistry not only sheds light on why chemistry is different in its own way but also demonstrates why we must not hold exalted notions from the philosophy of science like falsification sacrosanct. I think this whole discussion is a category error. Falsifiabiity is not the criterion for "distinguishing science from non science" - it is the criterion for distinguishing objective knowledge from mere belief. Looked at from this perspective, there is no contradiction between voyages of discovery (whether they be space probes, chemical syntheses, or any other endeavour whose goal is to explore the unknown) and experiments that constitute what you call the "reductionist paradigm".